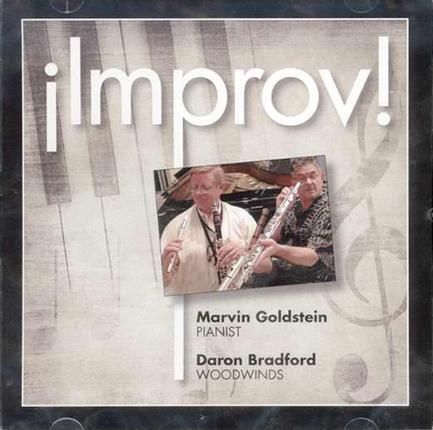 Marvin Goldstein is an acclaimed pianist, arranger, producer, and performer and has been performing for over fifty years. He wanted to play in a marching band, but pushing around the piano was impractical so his high school teacher handed him a French horn and off he marched. He has a master’s degree in performance on the French horn. He has recorded over fifty albums and arranged sixteen piano solo books.